Mechanical testing on structures and subassemblies both with application of maximum break loads or real measured operational loads. 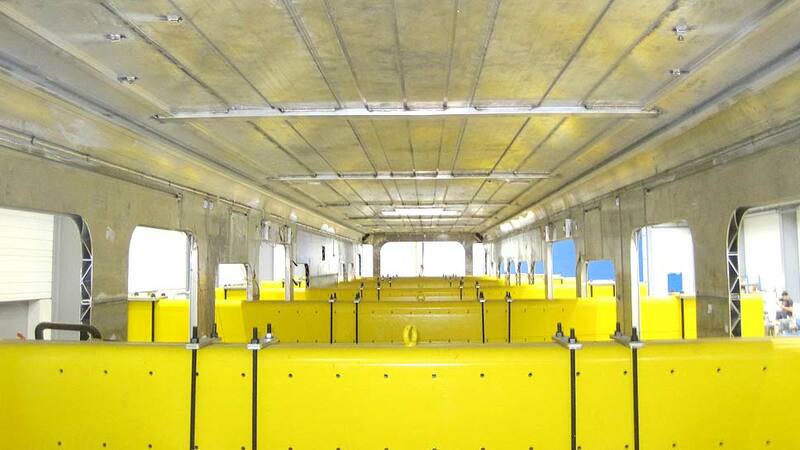 We are a test laboratory accredited to perform carbody structural test according to EN 12663. 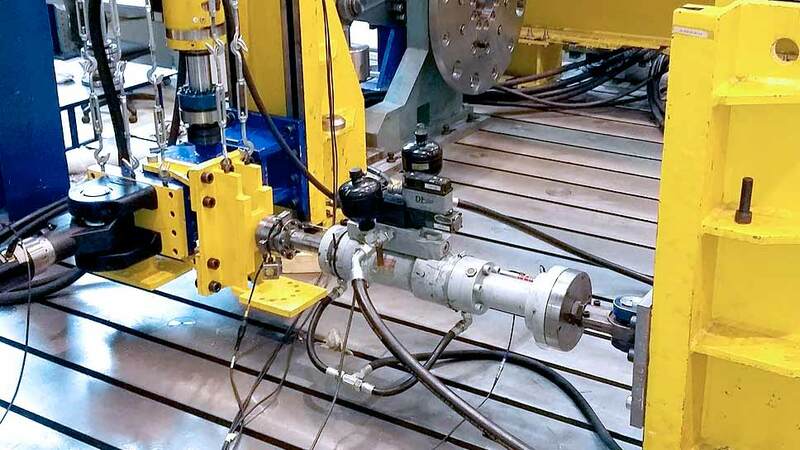 Our broad experience in this field allows us to provide a complete service with regards to carbody structural verification in our test benches (in CETEST facilities or at your place using our portable test rigs!). Our test laboratory is accredited to accomplish bogie and bolster fatigue test according to EN 13749, UIC 514-4 and UIC 614-4. These tests are also required to achieve TSI homologation for these components. We test couplers according to EN16019 or according to any other specific standard required by the customer. The test are performed to validate and homologate the design and to characterize the full system. 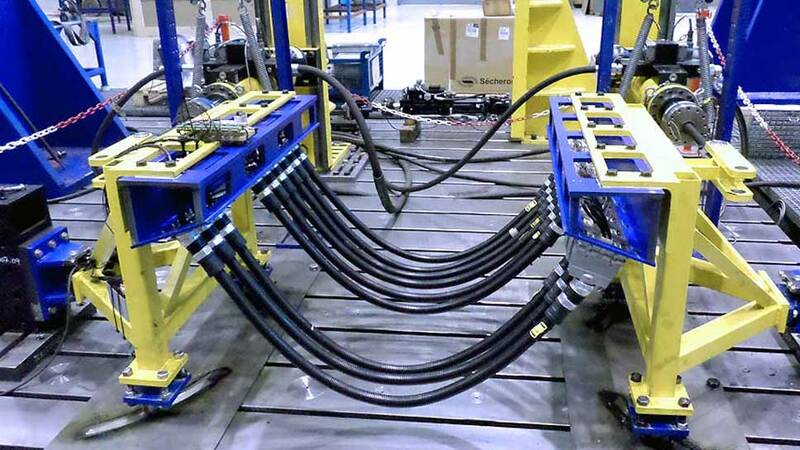 At CETEST we have the expertise and the necessary equipment to test all a broad range of components mounted on a rail vehicle. Functional and fatigue test are defined according to our customers specification.